For 100 years, world leaders, celebrities and captains of industry have looked out over San Francisco’s glorious skyline from the Julia Morgan Ballroom on the 15th floor of the historic Merchant Exchange Building. If you’re in search of an elegant, upscale venue for your nuptial feast, the Julia Morgan Ballroom just may be the perfect place. Located in the heart of the fabled Financial District, this tastefully extravagant space provides the perfect cosmopolitan atmosphere for your debut as a couple. And you’ll need a photographer with the skill and experience to preserve this special day for as long as you live. Leave it to us, and your family will be enjoying your Julia Morgan Ballroom wedding photos for generations to come. 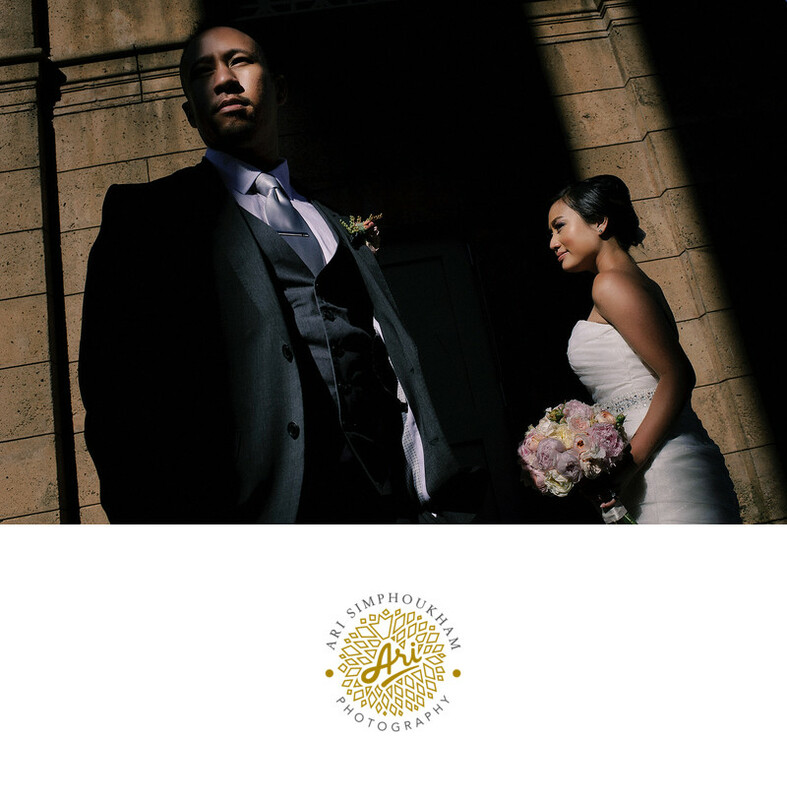 We’ll be with you every step of the way for your Julia Morgan Ballroom wedding photos. From the Merchant Exchange Building’s majestic lobby to the cozy intimacy of the Daniel Burnham Bar and Lounge, we’ll capture all your memories with stunning clarity and genuine artistry. Location: Julia Morgan Ballroom in San Francisco.